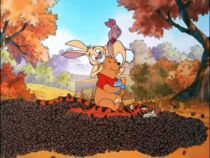 Produced by Karl Geurs and Gina Shay, screenplay by Karl Geurs and Carter Crocker, music by Carl Johnson, songs' words and music by Michael Abbott and Sarah Weeks. 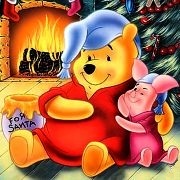 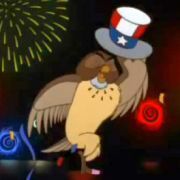 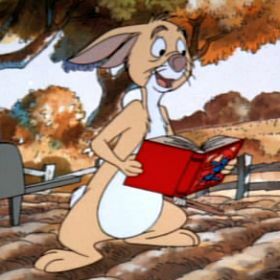 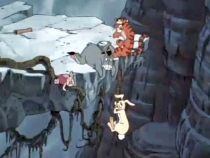 Trivia Kanga, Roo, and Gopher were absent in the movie. 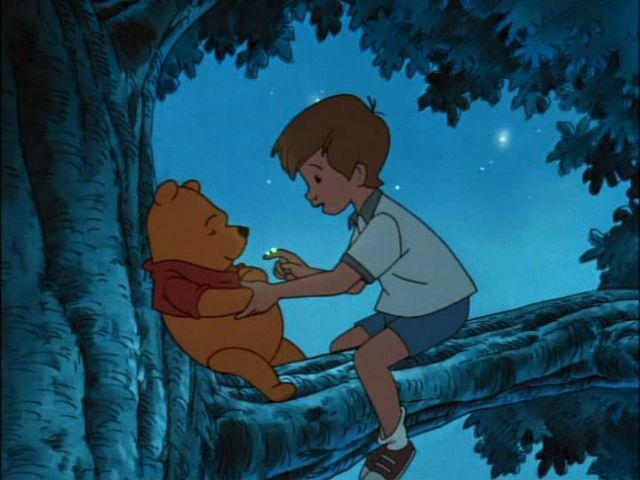 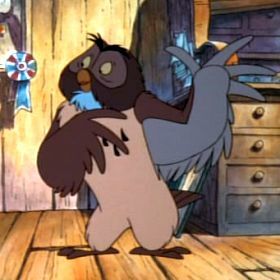 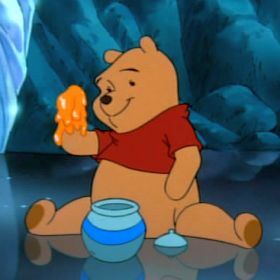 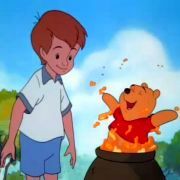 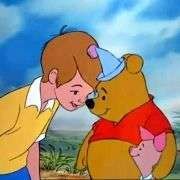 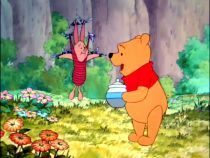 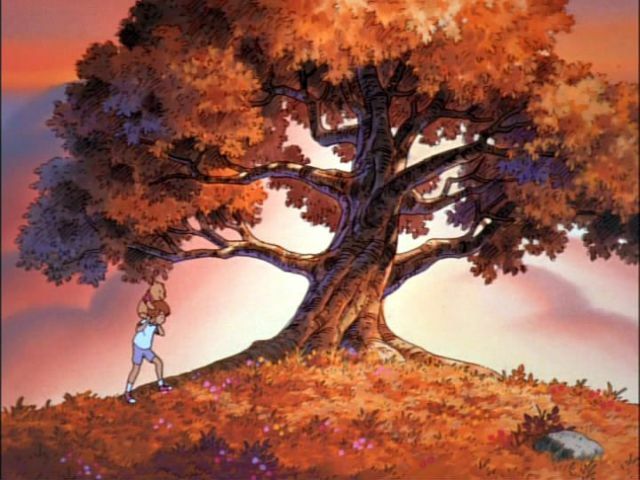 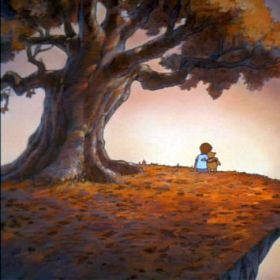 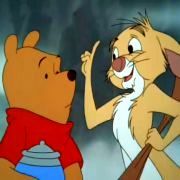 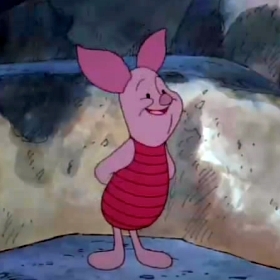 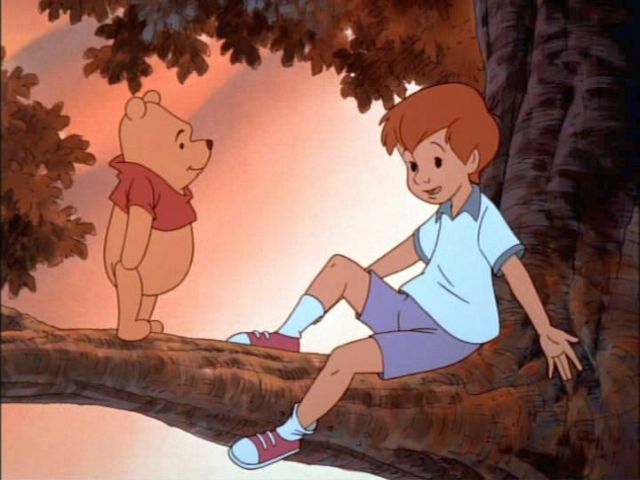 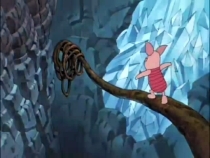 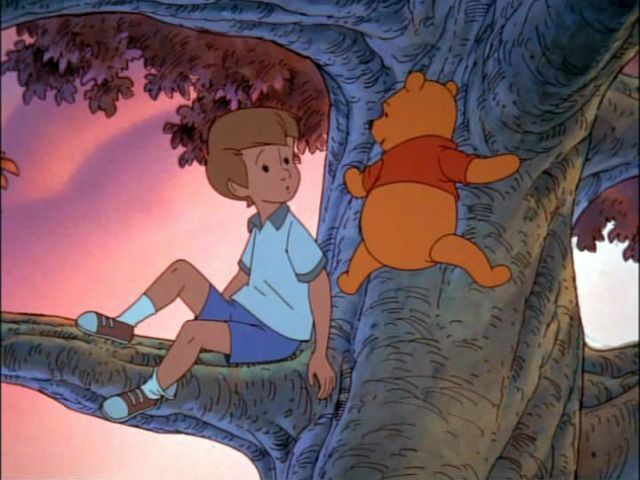 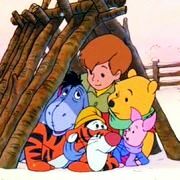 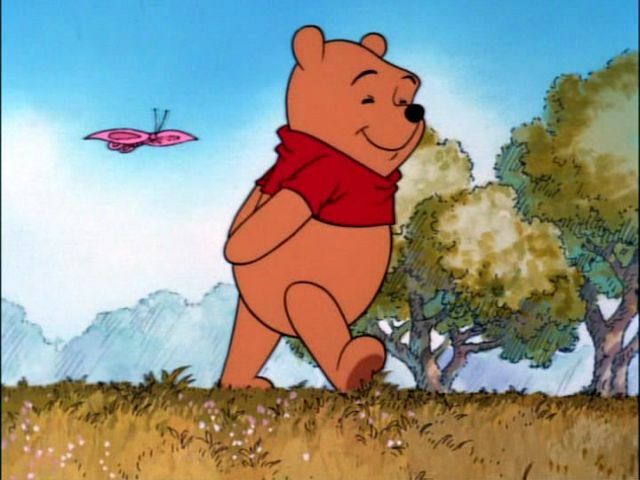 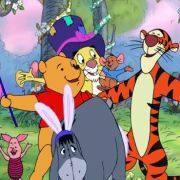 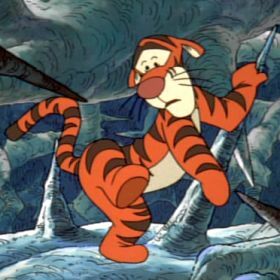 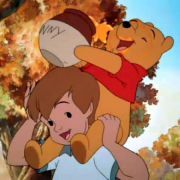 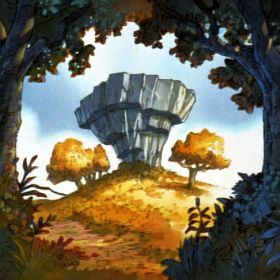 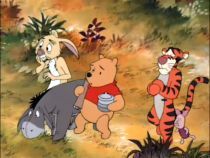 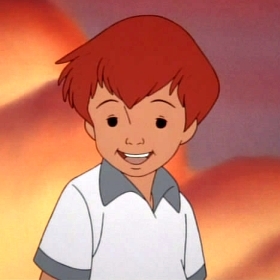 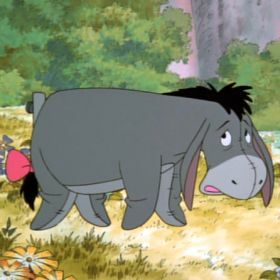 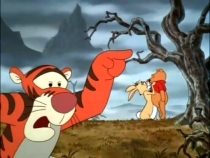 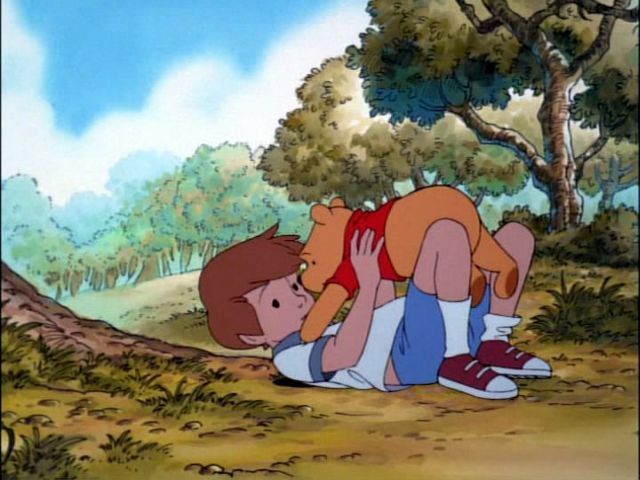 Many places were used by Owl in the Hundred Acre Wood that wasn't included in the books: the Upside Down Rock, the Forbidden Mountains of the Far North, Skull, the Peaceful Spot, the Biggest Woods of All, and many others.